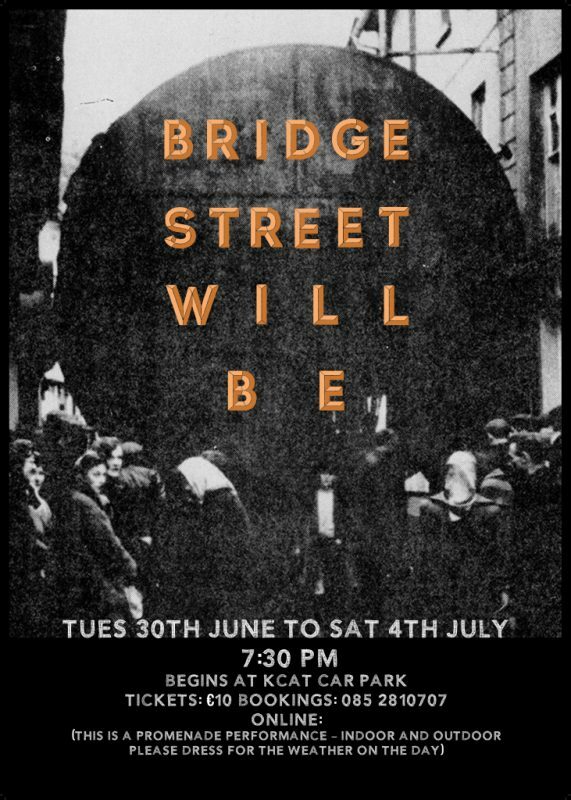 The Bridge Street Project was a collective re-imagining of Bridge Street Upper, Callan, Co. Kilkenny as a public space with a civic future. 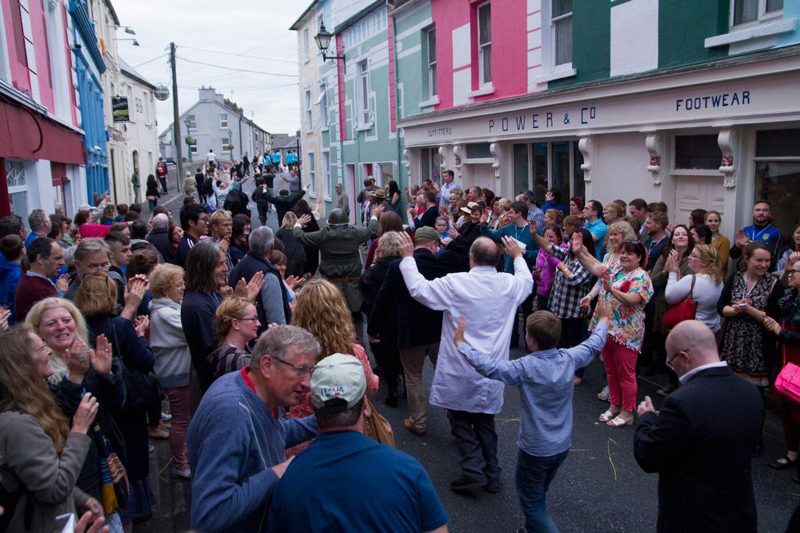 The project developed through an interdisciplinary collaboration between theatre and architecture practitioners, residents and business owners of Bridge Street and the wider community of Callan. As all the people who have lived and worked in Bridge Street over the years have affected each other, so the buildings along this narrow street have influenced each other: they bear the traces of countless iterative transformations, large and small. 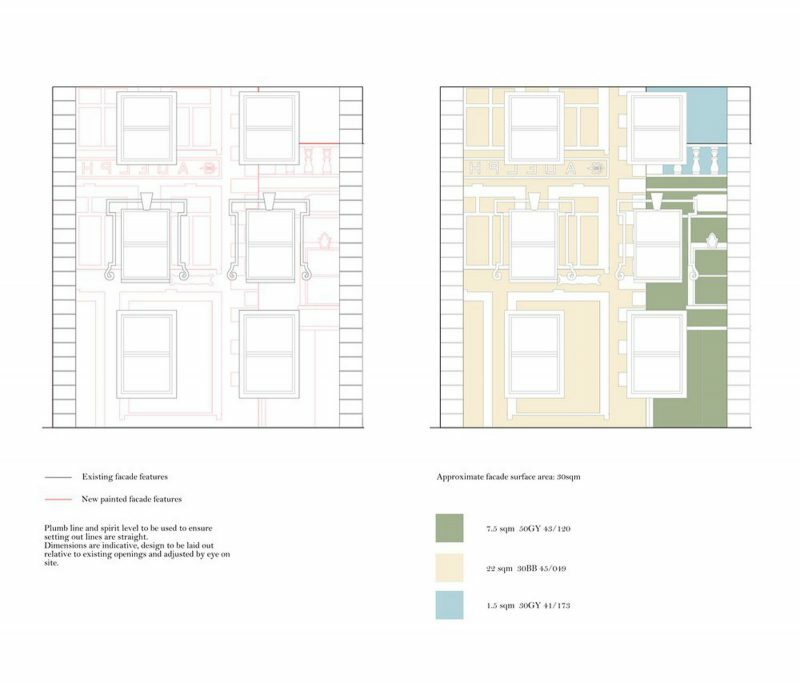 The Bridge Street Project responded to this sense over time through a theatre production ‘Bridge Street Will Be‘ and an architectural intervention ‘Reflected Elevation’. 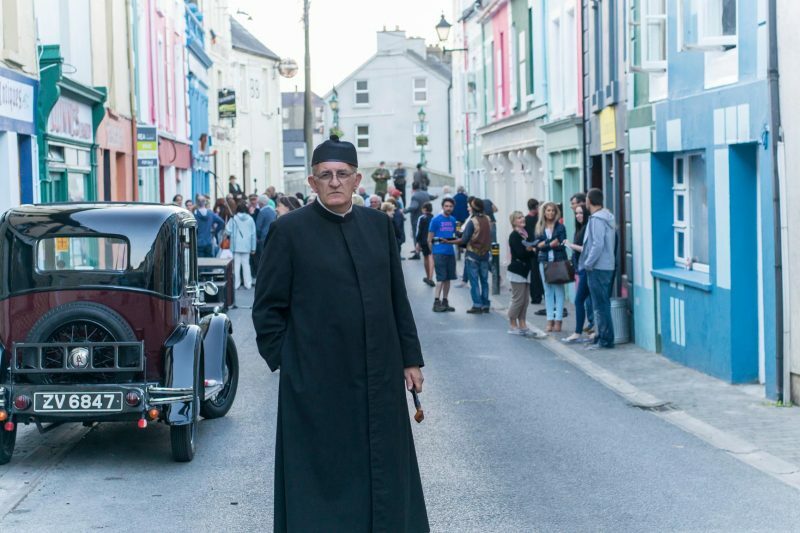 The immersive, site-specific theatre production led by Asylum Productions and Equinox Theatre took place over five nights during the Abhainn Rí Festival. 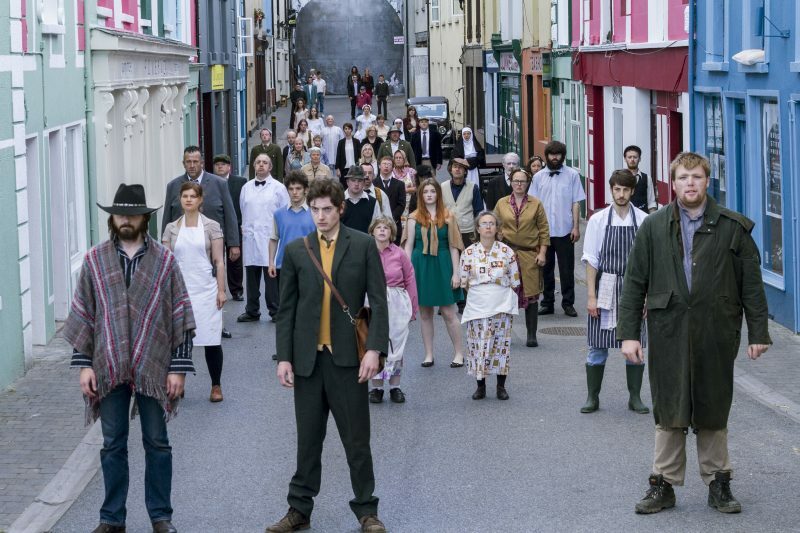 Inspired from the past, present and future of the street, fictional and historical stories, collected through conversations by Equinox Theatre were written into a script by John Morton. 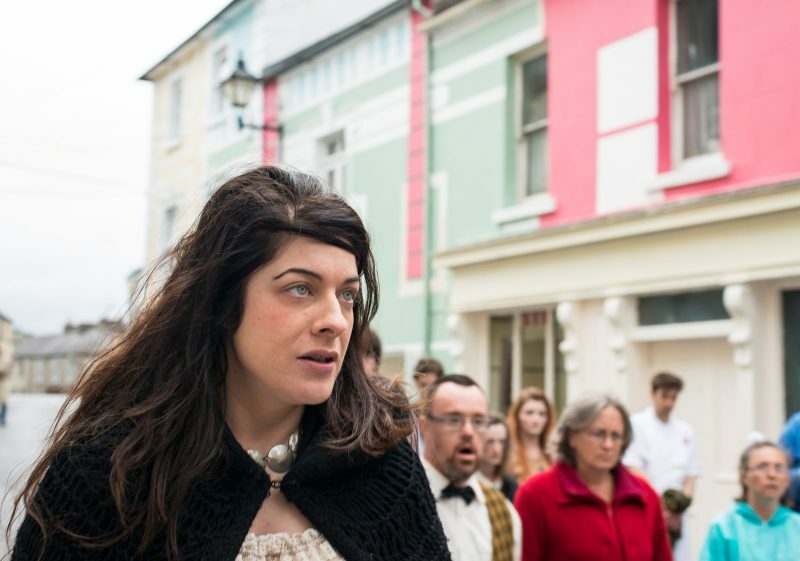 A cast of over 80 community and proffessional actors led the narrative through the street and its buildings. 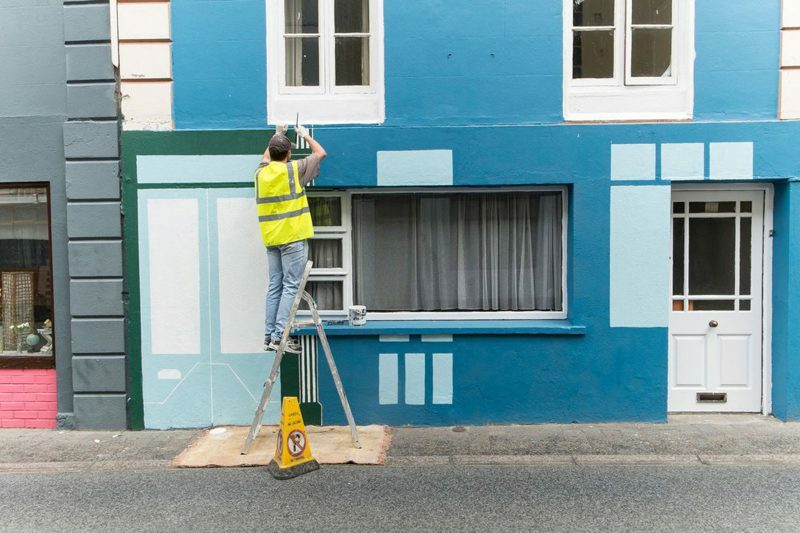 London based architects Studio Weave developed a new paint-scape for the street imprinting a ‘reflected elevation’ of one facade onto the opposite facade – visually and spatially representing people and place co-existing, and of cycles of change and transformation. The ambition for the architectural strand was to provide a physical legacy for the community and town, complimenting the more ephemeral nature of the theatre strand of the project. 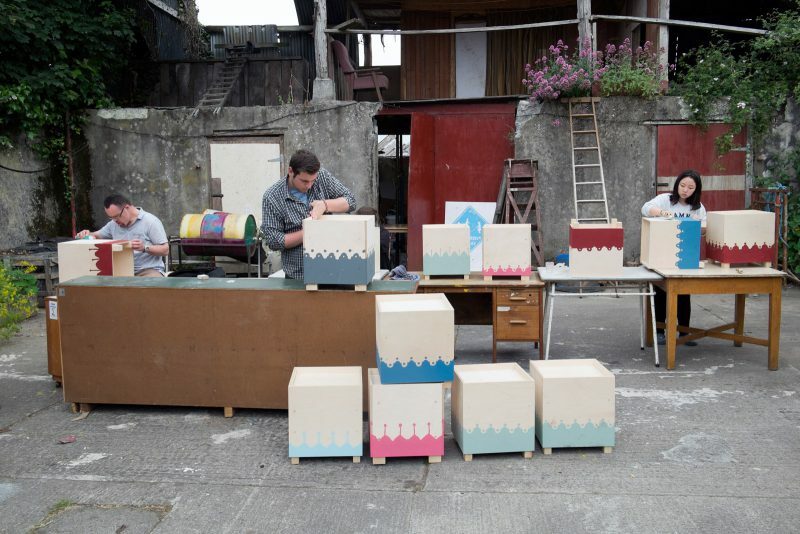 Througout the month of June, Bridge Street became a lively place of production with a series of workshops. Bridge Street:MAKE (in stone, wood, concrete and metal) explored the rich tradition of ornate shop facades still evident in Callan today. 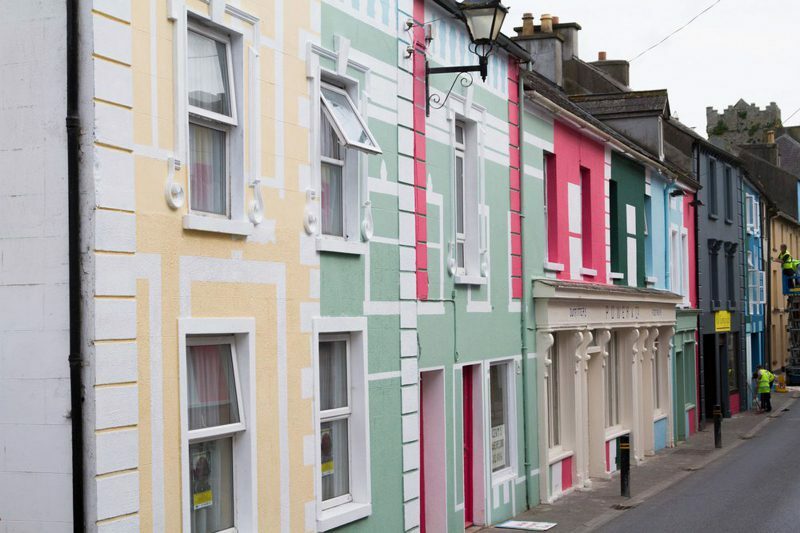 50 participants took part in workshops to paint the facades of the buildings. 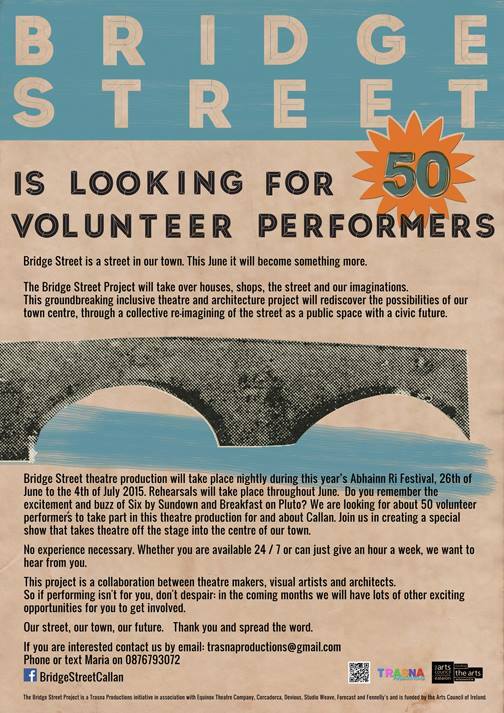 The project was made possible with the incredible support, co-operation, in-put, patience, participation, knowledge and stories of Bridge Street residents and the wider Callan community. Many business and homeowners gave generous access to the interior and exteriors of their homes and premises.